This Year, Let’s Celebrate Your Bright Spots! Happy New Year! This year, why not make it your new year’s resolution to celebrate your Bright Spots? In 2019, we at the Diversity & Flexibility Alliance will be sharing diversity and flexibility Bright Spots – those small or large successes that impact your organization in a positive way. We believe that important diversity and flexibility initiatives can truly impact your organization’s bottom line, recruitment and retention capabilities and employee satisfaction. We also believe that you should celebrate these accomplishments! We’re hoping that by sharing our members’ and non-members’ Bright Spots, we’ll help to build momentum and encourage a “Ripple Effect” so that organizations will see positive results elsewhere and implement the same strategies at home. 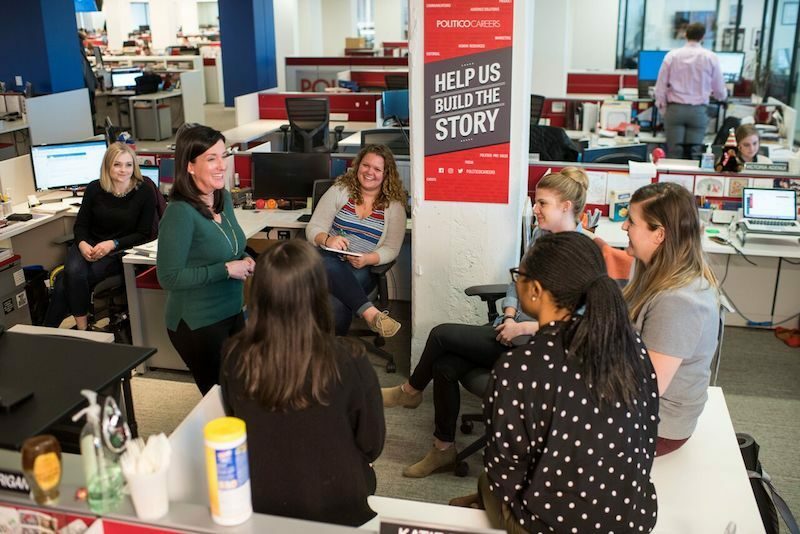 Kudos to these firms for their commitment to the advancement of women! We encourage you to take a moment now to reflect on your diversity and flexibility successes and celebrate your Bright Spots. Please share your Diversity & Flexibility Bright Spots with us by emailing manar@dfalliance.com. We’ll be sharing them on our website, in this blog, and via social media throughout the year. Are You Walking The Talk on Flexibility? This article by Manar Morales was published on ThriveGlobal.com on November 29, 2018. It’s one of the most important traits found in good leaders. They lead by example. Never is this more important than when the leader is working a flexible schedule. The fact is there are certain behaviors that are necessary to successfully working a flexible schedule. 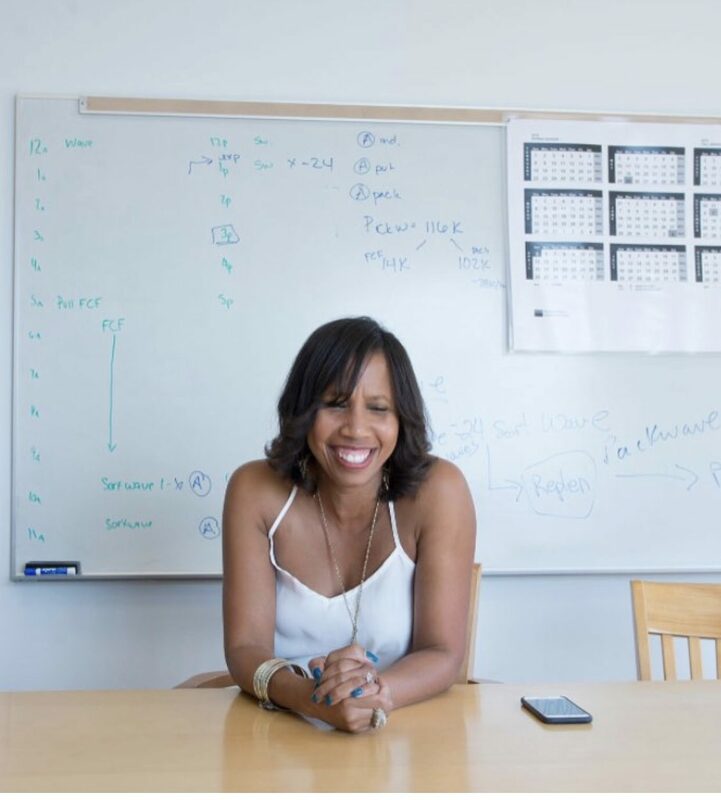 And, if you’re managing a team while working a flexible schedule, it’s your responsibility to model these behaviors to interrupt flex stigma and unconscious bias, and set the tone for the rest of your team. 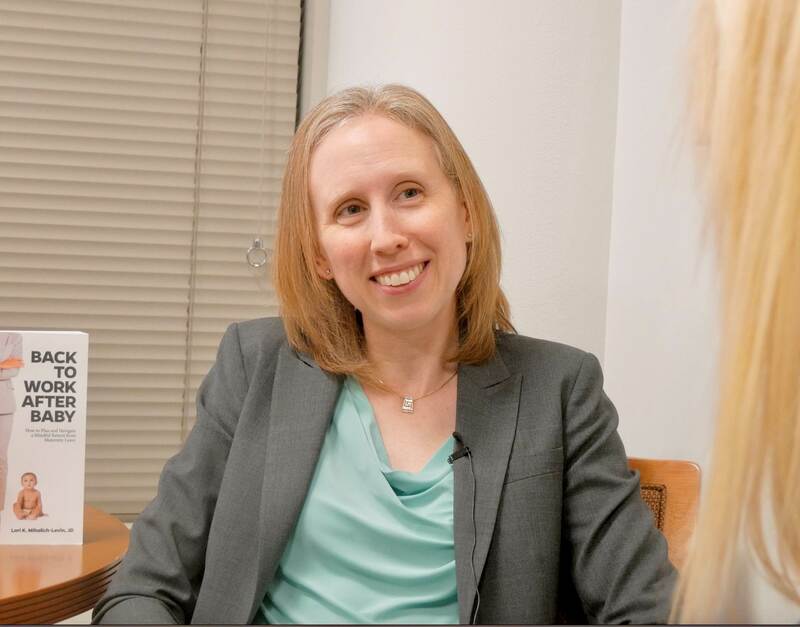 As a former employment litigator, an adjunct professor and now as the President & CEO of the Diversity & Flexibility Alliance, I have advised and coached hundreds of individuals and organizations on flex-related issues during my twenty-plus-year career. In every case, the success or failure of a flexibility initiative has depended on the actions, commitment and support of leadership. Leaders must begin by laying the foundation for the business case for flexibility. It’s essential that they communicate with all employees that the flex initiative is a business imperative and essential for the recruitment and retention of top talent. While leaders play a pivotal role in ensuring the success of the flex initiative, the responsibility should be shared with the entire team and leaders must be able to trust their team. As Dell’s Global Director of Human Resources, Mohammed “Mo” Chahdi, explains, “In a flexible work environment, leaders must make a conscious decision to trust their team members and to hold them accountable for their outcomes, rather than trying to control them on a day to day basis.” Dell has demonstrated a clear commitment to flexibility as a key component of its culture and their leadership team has led the initiative by working remotely and modeling the behaviors that give it legitimacy. There is often an assumption that being productive equates with being in the office, despite the fact that there are just as many distractions in the office as there are outside of it. Professionals who work remotely need to take proactive steps to counteract this misperception by maintaining their presence and their visibility. Be strategic and take advantage of the days you are physically present to develop relationships, participate in events and spend one-on-one time with colleagues. Stay in touch with your team members, keep tabs on all projects and respond to emails and phone calls in a timely manner. Keep in mind, however, that being responsive is not enough. Professionals who work remotely have to be especially proactive with their communications. Supervisors must be more intentional about sharing timely feedback (to avoid the “out of sight, out of mind” tendency) and should be sensitive to the method of delivery of feedback. As a leader working a flexible schedule, it’s important to be accessible. Your team should know how to reach you and should feel comfortable contacting you. Clearly communicate your office hours and make sure you are accessible when you say you are. Make sure someone on your team knows where you are and how to reach you at all appropriate times. Be as transparent as possible about your schedule as it provides your team members with affirmation of their own flexible schedules. Make sure you are leveraging all available technologies that enable real-time communication such as chat and messaging features. Additionally, video conferencing should be utilized as often as possible to get face-to-face with your team and create “water cooler moments.” Schedule sharing technologies are useful for sharing real-time availability. While these technologies may seem simple, they can make a meaningful difference in communicating with your team. 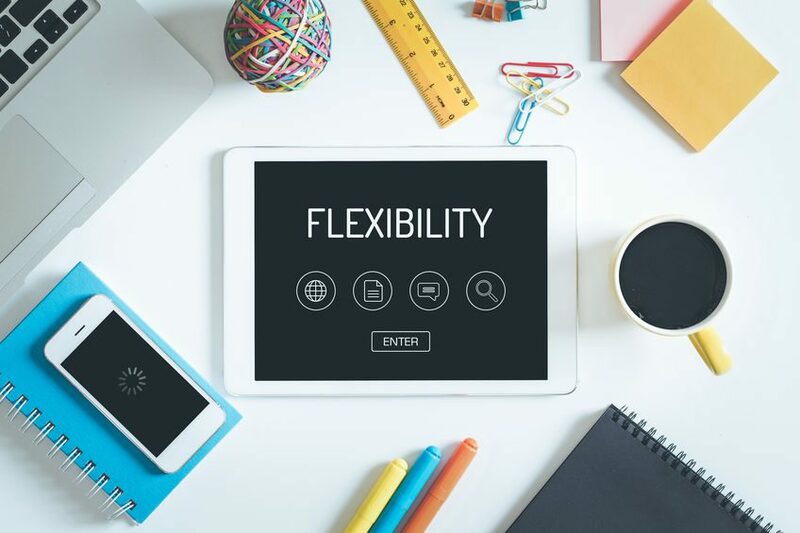 We like to call it “flexible flexibility.” It’s important that you are open to shifting your schedule when needed to fit the needs of your team or clients. Being flexible implies some give and take. In the context of working remotely, this includes demonstrating a willingness to adjust when you need to physically be in the office. It does not, however, mean accepting repeated submission of your schedule to false urgencies or stigmatized views of working outside of the office. To avoid rigidity either way, clearly communicate organizational expectations and work priorities. As Mo Chahdi says “You have to be collaborative and efficient with people you can’t see, and as a leader you have to model this effective collaboration.” Clearly, this new way of collaborating is evolving into a new and improved workplace culture that can reap huge benefits for individuals as well as organizations. 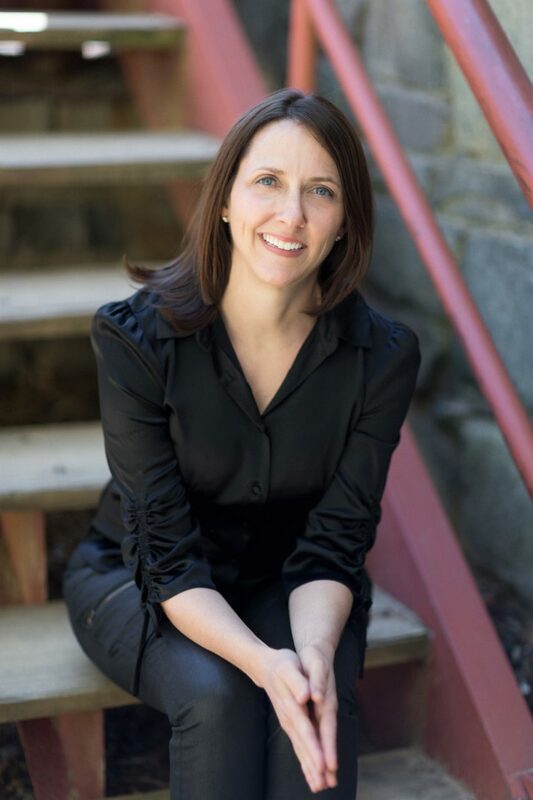 Contact Manar Morales for more guidance on flexible work initiatives and how to find your own flex success. Are Your Organization’s Flexibility Goals Backed By Data? There’s no doubt we live in a data-driven world. If you don’t have good data, you may not be making good decisions. As an organization that collaborates with firms and corporations on diversity and flexibility initiatives, we at the Alliance always advise our members to gather data by tracking, monitoring and assessing their programs to ensure their ongoing success. If you don’t track and quantify, you’ll never know if your policy is meeting the needs of your employees and is successfully improving your bottom line. Success in the area of flexibility really translates to the recruitment and retention of engaged, fulfilled, effective and diverse talent. We also take our own advice to heart. We couldn’t provide the advice that we do without backing it up with sound data. Over the last five years we’ve been able to advise our members on the challenges, opportunities and future trends in flexibility in the legal industry by surveying top US law firms. 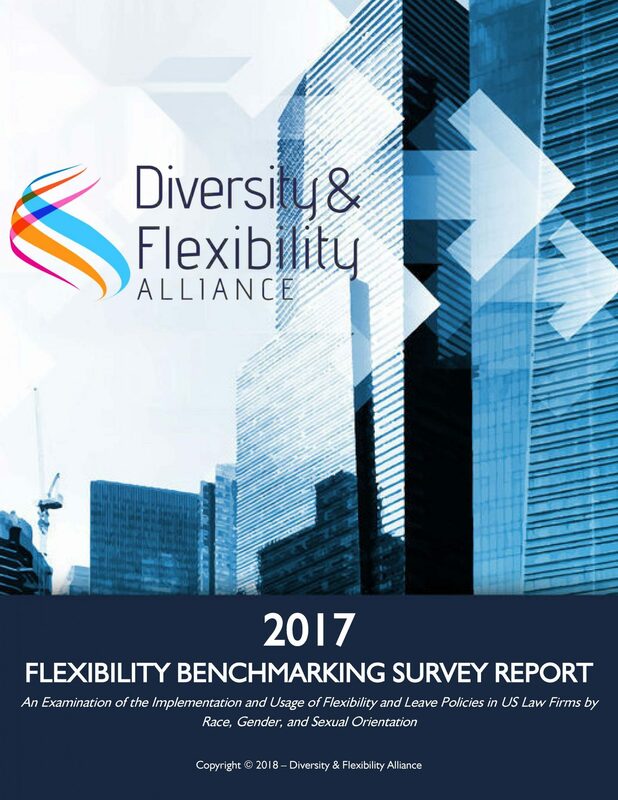 Initially, our benchmarking survey revolved around whether firms actually had a written flexibility policy. The survey has evolved to include expanded questions on different types of flexibility and leave policies offered and the types of employees, by race, gender, sexual orientation and position, who actually use the policy. For example, do attorneys on a partnership track feel comfortable telecommuting? Are those returning from caregiver leave provided support, tools and fair compensation? Does the firm use surveys, interviews, evaluations and pilot programs to ensure that the program is meeting the needs of its employees? In particular, our survey seeks to help firms uncover and remove biases and thereby allows them to offer policies that can truly impact the success of their business. Firms that participate in our survey are able to benchmark themselves against others in the industry and uncover the gaps in their policies and its usage. We recently released the results of our 2017 Law Firm Flexibility Benchmarking Survey. The survey, which is available in full to our members and participant firms, (the Executive Summary is available to everyone else) allows us to take a glimpse at the state of the legal industry and predict the most important trends we see moving forward. From the data, we’re able to advise law firms on how they can lead the industry in recruitment and retention of top talent. 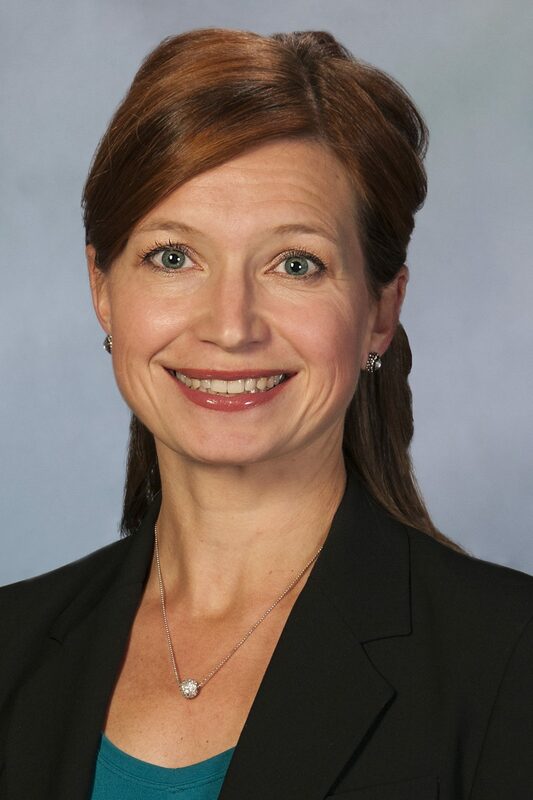 Whether it’s through increasing the types of leave policies and expanding their reach, offering extra compensation and additional support following a leave, or simply creating a more inclusive environment that ensures a culture that embraces flexibility, firms that want to meet the needs of the workforce of the future need to be on top of the current trends. Our Annual Conference on September 27 will highlight the latest research and trends in flexibility and provide attendees with the key steps to take to truly embrace flexibility and its benefits. Register to join us today. We are so excited to have an amazing line-up of prominent leaders and trailblazers speaking at our 2018 Annual Conference Diversity + Flexibility = Embracing Change on Thursday, September 27. We’ll be introducing these dynamic and engaging speakers throughout the summer and sharing their diversity and flexibility insights here on our blog. We’ve asked our speakers to answer a few questions about themselves, their approach to their career, and their lives. 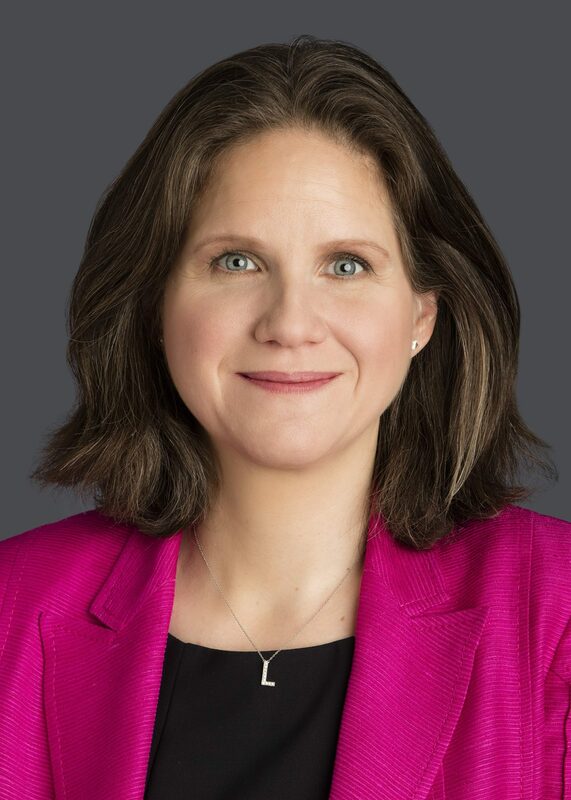 This week’s “Getting To Know Our Conference Speakers” post highlights Sarah Alexander Goldfrank, Senior Vice President & Deputy General Counsel in the Legal Department at Fannie Mae. SAG: By being an active mentor, sponsor, and cheerleader. SAG: It all begins at the individual level – the relationships we foster and develop, the connections we make, the bonds and trust we build, the barriers we breakdown. Those individual, human connections are the foundation of an inclusive organization. Join us on September 27th to hear Sarah’s panel “Making Change Happen from the Outside-In: The Power of Client Persuasion.” Sarah will join other leading in-house counsel to discuss the importance of diverse teams and inclusive cultures, both internally and externally, and the role they are playing to make change happen from the outside-in with their law firms and other vendors.